Renee Jeffery is a mum of 5, and the only person I know with more kids than I have! 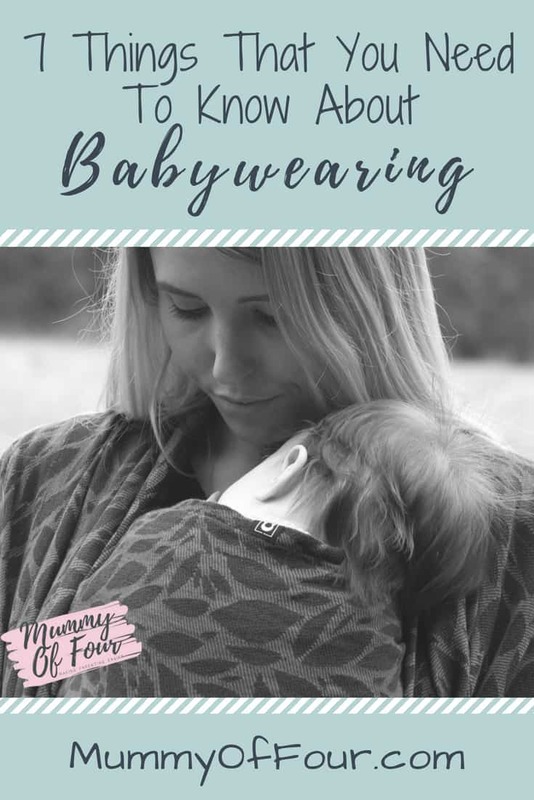 She is also the lady behind the fantastic babywearing magazine, Close Enough To Kiss Babywearing and the associated website full of useful babywearing resources. I had a chat with Renee about babywearing recently and this is what she had to say on the subject. “Wearing your baby in a carrier can seem like a new fad, but in truth humans have been wearing their infants against their bodies since the beginning of time. It allowed humans to keep infants safe and warm whilst carrying out essential life tasks, such as hunting and gathering. There is much documented data to show just how beneficial wearing an infant in a carrier is, it’s mostly anecdotal, this shouldn’t be disregarded however. 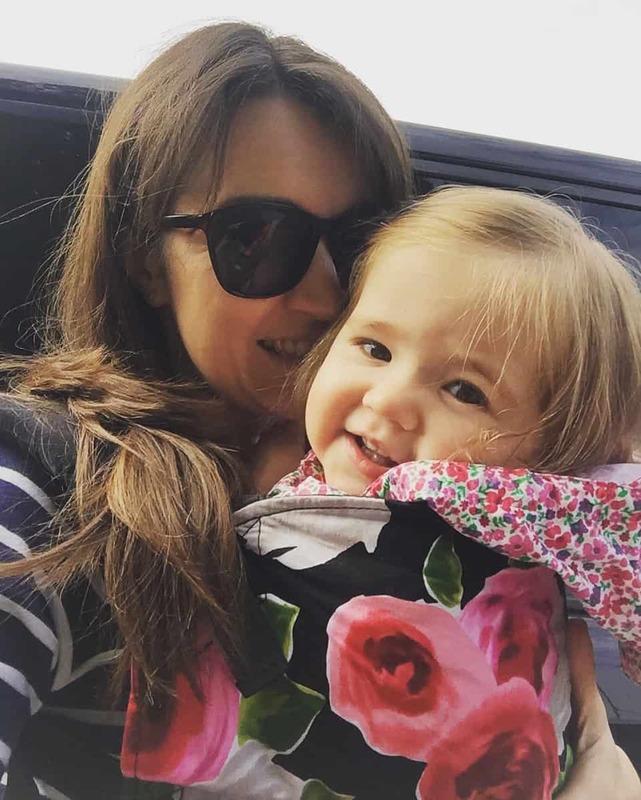 As a mum of 5, I have worn all my children to varying degree’s and it has allowed me to not only get on with life, but has also given me the confidence, especially in the early days to manage daily household tasks, look after older children and be happy that my infant’s needs are being met to the fullest. Babies have spent 9 months in utero, warm and in constant noise and movement. The outside world in comparison is cold, hard, quiet and still. You only have to see how a small baby relaxes against their mother’s chest to know that this is the most physiologically appropriate place for them to be. There is much evidence to show that kangaroo care (where an infant is placed skin to skin on an adult’s chest) helps to regulate temperature, heart and breathing rate. Similar effects happen when wearing a sling. The benefits of this is it allows the infants body to direct energy to growing instead on maintaining the bodies status quo. For older infants wearing a sling can also encourage development of essential social skills and promote healthy mental and emotional development. What Are The Main Benefits For The Wearer? Bonding and secure attachment with an infant is one of the main benefits to wearing a baby carrier, this benefits not only the wearer, be it the biological mother or carer but also helps the child transition into the world or new situation such as adoption or life event that could have a negative impact on them. 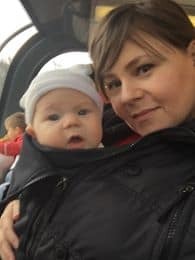 Incidences of post-natal depression are also significantly reduced when a child is worn in a sling, this could be for a number of reasons, such as the ability to meet an infant’s immediate needs faster leaving the mother with a better sense of coping to the massive changes a new infant can bring. For mothers that breastfeed wearing an infant in a sling or carrier can also significantly increase the success in breastfeeding rates and length. This is thought to be due to the ability for a mother to read feeding cues quicker, therefore meeting the infants need to nurse earlier. Nursing earlier means that an infant is more likely to latch quicker and deeper because they are not distressed or crying from the early missed cues. What Age Range Can Babies Be Worn? 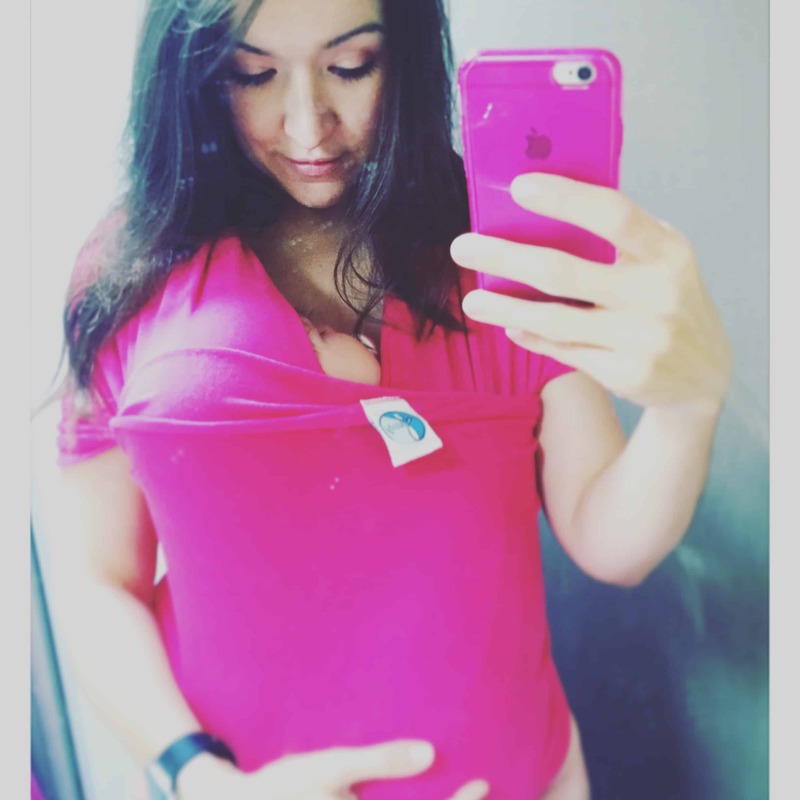 Babies can be worn from birth and we fully advocate that this happen where possible. As soon as you feel ready to after your babies birth you can start wearing a baby carrier. However, do not feel that you cannot start later in your infant’s life. There is no age too late to start. We are very lucky that carrier come on many different styles and sizes now to fit premature babies through to pre-schoolers and beyond. What Are The Main Safety Considerations? The biggest safety concern with wearing a baby carrier is maintaining the infant’s airway, especially in infants below 4 months old. In order to keep an infant airway, open the child must be in a carrier upright, with their head, neck and spine aligned, tight against the wearer, with no material near their face. Your main objective is to ensure the chin doesn’t drop to the chest which can inhibit intake of oxygen. This goes not only for when an infant is in a baby carrier. But also, in any other baby holding device such as a car seat, baby bouncer etc. The safety acronym we use for this is T.I.C.K.S which stands for: T – Tight, I – In view at all times, C – Close enough to kiss, K – Keep chin off chest & S- Supported back. What Are The Biggest Mistakes People Make When Babywearing? One of the biggest mistakes I feel people make when babywearing is assuming you can’t do things. For example, there is a lot of misconceptions around front facing out. Some will tell you that your infant could get hurt or it will affect their hips and spine. This is totally untrue for infants that are healthy and really only applies to infants that already have hip or spine issues. I always like to approach babywearing with common sense. Using the questions: are you comfortable? Is baby safe? Is babies airway open? Are you having fun? If you are saying no to any of these then it’s best not to do it. If you are saying yes, then you are doing it right! What Are The Biggest Misconceptions About Babywearing? One of the biggest misconceptions about babywearing is it will spoil the baby. This mainly comes from the generation that were lead to believe infants need to be made to be ‘independent of the parent’. Infants thrive from human contact, they excel far better if this is given to the maximum and evidence actually shows that forcing independence before a child is ready has a negative effect on their development and mental well-being. My own anecdotal story shows that my last child who was only carried in a baby carrier, in-arms by myself or her father for the first 4 months, who was never placed in a baby seat, swing or other baby holding device, is the most confident and outgoing out of all my children. She crawled at 4 months, walked by 11 months and never went through the dreaded separation stage many children go through. I believe firmly that allowing her to separate from me in her own time has lead to this confidence. Other misconceptions are baby carriers are for ‘hippies’ or it’s expensive. Neither of course is true. Making life easier for yourself is a no-brainer and if it aligns you with the morals of a slightly more alternative person, what’s the worry. I am all for making life with a new baby easier! Expense can be a sticking point, especially if you have spent a large sum on an all singing and dancing pram combo! However, its only as expensive as you allow it to be and you can pick up a decent second-hand carrier for under £50 and what’s more, carriers (if looked after) hold their value! So, you can sell it on and recoup a good 75% of the value. Where Can I Get More Help Or Information About Baby Carriers? There are so many wonderful resources out there, but your first port of call should be your local Sling Library or Babywearing Consultant. Sling libraries offer a baby carrier rental service and many of them also offer free advice sessions alongside this. The benefit of visiting one is finding a carrier that suits your own individual needs, rather than buying something that is unsuitable and a waste of money. A babywearing consultant is a payable service where you get bespoke help to find, fit and enjoy your carrier to the fullest. Consultants are highly trained, insured and can help you get the most out of your carrier. A huge thank you to Renee for sharing this fantastic guide to Babywearing with us. 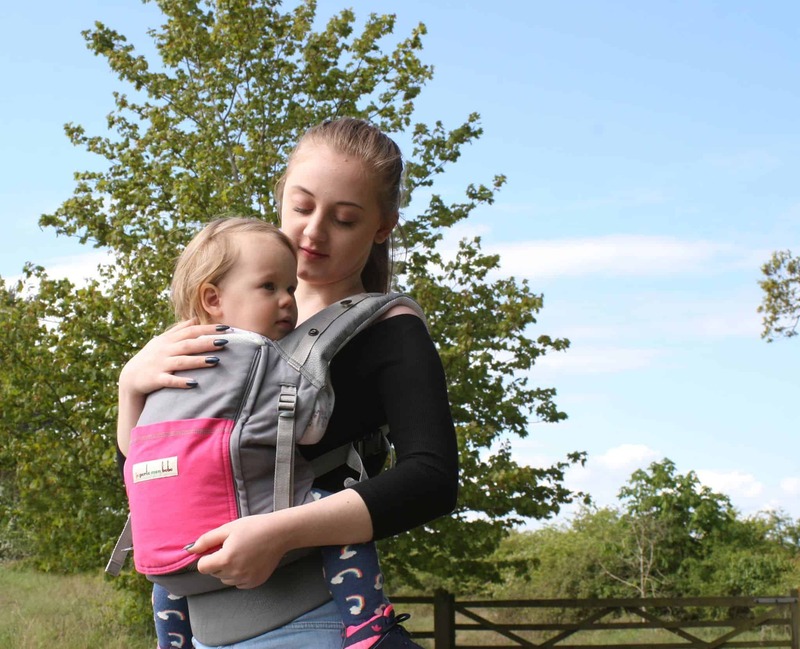 Have you ever used a carrier of any sort with your babies? Which type did you use? How did you find it? Let me know in the comments below.